Combine your home and auto policies and get discounts and additional coverage options! Home Loan Insurance provides insurance to scrap metal industry businesses in Grand Junction, Montrose, Delta, Telluride, Fruita, Glenwood Springs, and surrounding areas. Scrap metal businesses are exposed to industry-specific risks. 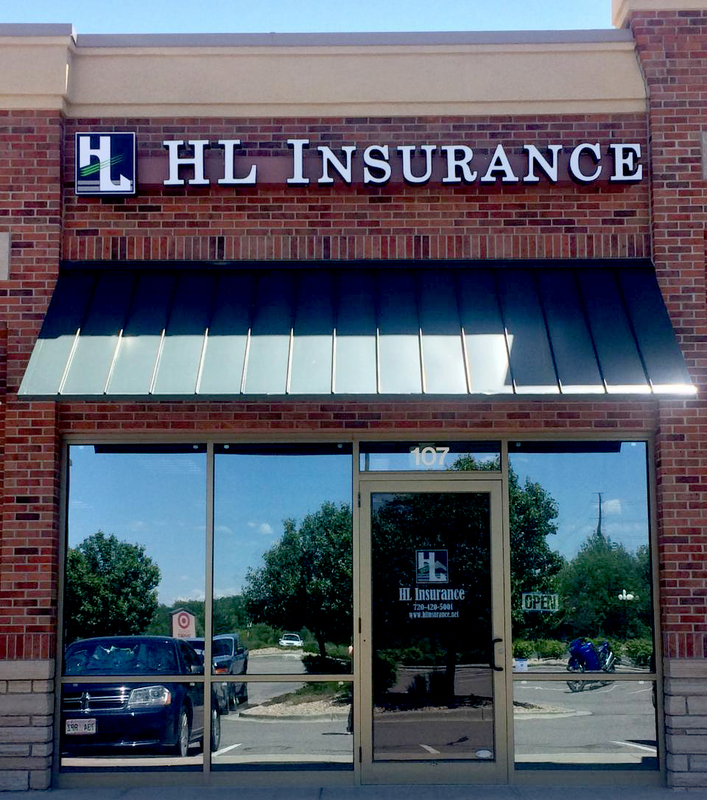 At Home Loan Insurance, we understand those risks and we understand what it takes to keep your business protected. We cover everything, from local scrap yards to large-scale scrap metal and recycling businesses. Contact a representative at Home Loan Insurance today to set up a consultation. My name is Casey and my husband and I have personal insurance through Home Loan. I wanted to let you know how pleased I am with Julie Sinclair as my insurance agent. She is polite, friendly, knowledgeable and always promptly returns my calls. Having my insurance through Home Loan and working with Julie has been nothing but easy and headache- free for me, and as a busy mom, wife and nurse, I so appreciate this! I just wanted to let you know as often employees get over looked for what an outstanding job they're doing. I think customer service in this world is often very poor so I very much appreciate her wonderful customer service skills and friendly demeanor. Thank you. - Casey P.
Matt, I Just wanted you to know that everyone Bill and I have worked with there at your office has been incredibly helpful and patient: Katie, Beverly, McKenzie and any of the others I can’t recall right now and especially yourself. We really appreciate all your assistance. Thanks again! I was so impressed with the folks at Home Loan Insurance. They were able to save me a substantial amount of money compared to the company I was with. I also have better coverage. Julie was a pleasure to deal with, she really went to work for us and researched how we could save money by consolidating all of our insurance coverage through them. Everyone I have dealt with at Home Loan Insurance as well as Home Loan State Bank has been very courteous and knowledgeable. I am recommending them to all of my friends to at least let them quote their insurance needs. We recently experienced a interior flood due to plumbing failure at our townhouse rented by my daughter. Home Loan was very quick to respond and they addressed all of our needs in a compassionate and professional manner. I would highly recommend Home Loan. The level of response and assistance was outstanding. Thanks Home Loan for making a overwhelming situation manageable. Fantastic customer service. Always prompt and helpful. I would recommend Home Loan to anyone! Julie Sinclair is awesome! Julie Sinclair is extremely knowledgeable and easy to work with. My quote --at very competitive rates-- and temporary insurance cards were provided within minutes of our phone conversation. I highly recommend Home Loan Insurance and Julie. Darren Coltrinari, also Home Loan Insurance, is great to work with as well. Professional, easy going, competitive prices. Great customer service and very knowledgeable employees! Julie Sinclair has been helping my family with our insurance needs for years. After moving to Kansas for college several years ago, I was upset I would have to start using a different insurance company. Now that Home Loan is covering Kansas I'm so happy to be back working with her again. She is not only easy to work with, but extremely knowledgeable of the products her company offers. My husband and I are looking forward to working with Julie for many years to come! Love Home Loan! Julie has been so great with our car insurance and Wendy Jones is a true gem! Would highly recommend them! Home Loan Insurance is as top notch a company to work with as they come. I'd say they are even better than advertised. I have been a Home Loan Insurance customer for 20 years. I have added several policies and have filed multiple claims over the years. The service has always been excellent. I have been working with Brittany Case regarding my health insurance policy. She has went above and beyond to help my husband and I during this difficult process. We couldn't have done this without her. I highly suggest using this company for any of your needs. Sara at Home Loan Insurance is great!! The customer service was wonderful! She had my insurance needs handles within 15 min! She was so nice! HLI for all my insurance needs from now on!! I have always had excellent service and support from Kim Burkert in Employee Health and Benefits. Last week Kim had to make numerous phone calls to resolve an issue with one of our employee's insurance coverage. She was very pleasant through the whole thing, called and informed the employee with the problem of the resolution and let me know the outcome of the issue as well. In our staff meeting, the employee gave Kim rave reviews and it was seconded several times by others in the meeting about the quality of our insurance and the service we receive. Jim Wood ALLURData, Inc.
Great Customer Service Carma was wonderful with helping me get home owners insurance when no other home owner insurance company's would help. Very quick and helpful guiding me through the process. Carma should get an award for outstanding customer service. Our agents are fast responding to questions, super friendly and overall so easy to work with. Thanks for great service! Carma Brown and the insurance division at Home Loan have demonstrated outstanding service to my wife Valerie and me from day one. We have used Home Loan Insurance for many years I can vouch for their consistency of great service and ability to understand our needs insuring our properties, vehicles and other specific requests. They have been especially versatile any time we have requested service in an emergency time frame. We recommend Home Loan Insurance to all our friends and business partners. Kevin Brooks, CEO of Big O Tires, Inc.
Our company has done business with Home Loan for decades, and I personally have been involved since my hire here about 4 years ago. As with most business relationships there have been ups and downs. I will stress MORE UPS, than downs. I have been able to talk with all available personnel there, whenever necessary, and have always received a prompt response to our requests. We have always been able to resolve any problems and have worked to improve our systems on both sides. I would not hesitate to recommend Home Loan to anyone requiring their services. Home Loan Insurance has always given me excellent service! To me the three most important properties necessary for a business to succeed are quality, cost and response, but I was wrong because Carma Brown added the dimensions of friendliness, warmth and caring to the insurance business so that no matter what emergency or situation we may get into we know that Carma and the folks at Home Loan Insurance will take care of us. These last three dimensions can't be bought or paid for; they are just there whenever we need them. Beverly [Troester] is a connector at heart. She seeks to connect her clients, associates, and colleagues to solutions. Her knowledge of insurance and the current condition in the insurance world is outstanding. She is never afraid to say that she needs to research something and even better she will always follow up with the answer when she finds it. I have been a customer of Home Loan for a little over a year, but my family has been with them for years. What service! Always returning calls promptly, making sure my questions are completely answered and to boot, they had the best prices!! Winning combo- great service + great prices. Thanks, Carma & Wendy!! 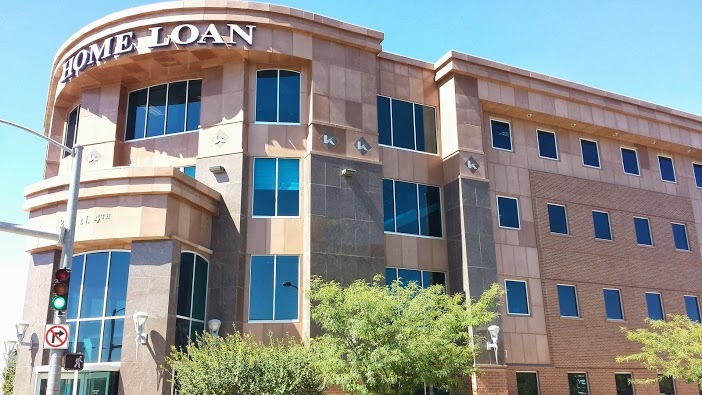 I would recommend everyone here in the Grand Valley to come on down to Home Loan Insurance. They have friendly, fun, and excellent customer service! I worked with Rich [Englehart] for about 5 years and came to know him both as a professional and as a friend. Rich is the type of agent that makes you feel "at home," because he works very hard to ensure you feel comfortable with your insurance coverage. I would highly recommend Rich to any business owner looking to protect their investment. I am a customer of both Home Lone State Bank and Home Loan Insurance. I am very satisfied with service levels on both sides! A very helpful company no matter what our needs are and are glad to see you when you come in. Home Loan and their employees are not only a huge support to our community through their volunteer efforts and donations but also provides our family with trusted service for our insurance and banking needs for the last 18 years. Proudly serving Grand Junction, CO, Montrose, CO, Delta, CO, Telluride, CO, Fruita, CO, Glenwood Springs, CO, and surrounding areas.